You can spend all the time in the world learning the theory behind coding apps, but the most effective path towards mastery? Getting your hands dirty building real, working apps. This course walks you through the essentials: programming in Objective-C and Swift, using the Xcode IDE, and much more. 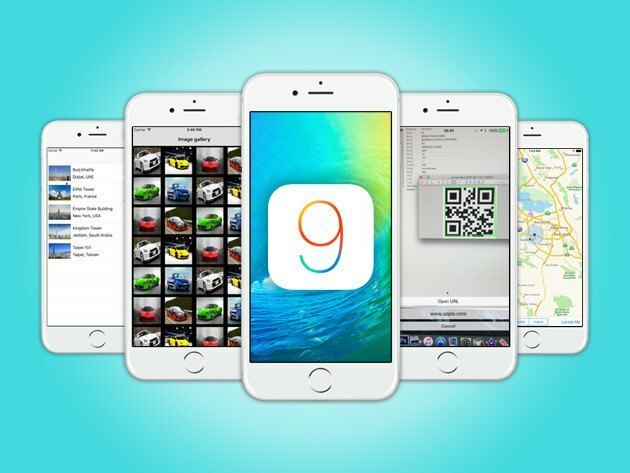 You’ll apply those lessons in creating 20 iOS 9 apps throughout the course–a giant step towards building the next hot app to light up the iTunes Store leaderboard. Aaron Caines is the founder of Geeky Lemon Development and started programming at a young age, experimenting with HTML and website design. He has been programming full-time for the past 5 years, specializes in Photoshop, Xcode, HTML, Objective-C, Swift, and C++, and has developed a prolific number of iOS apps to date. In late 2010, Aaron also began to create online video tutorials on iOS development geared towards beginners and experts alike, garnering a strong sense of satisfaction from imparting his expertise to others. For more details on the course and instructor, click here. This course is hosted by StackSkills, the premier eLearning destination for discovering top-shelf courses on everything from coding—to business—to fitness, and beyond!